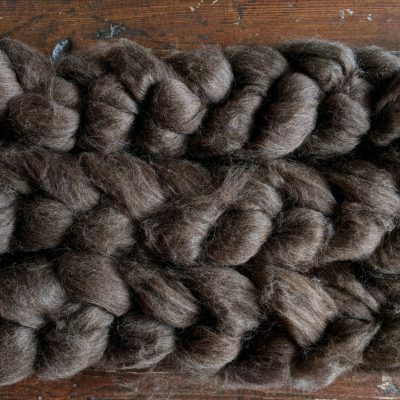 I have been a lover of wool forever, especially breed-specific wool, and my favourite forever is bluefaced Leicester. 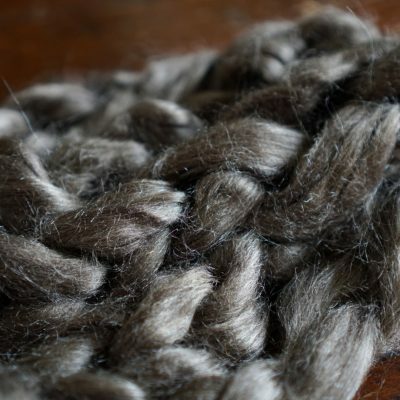 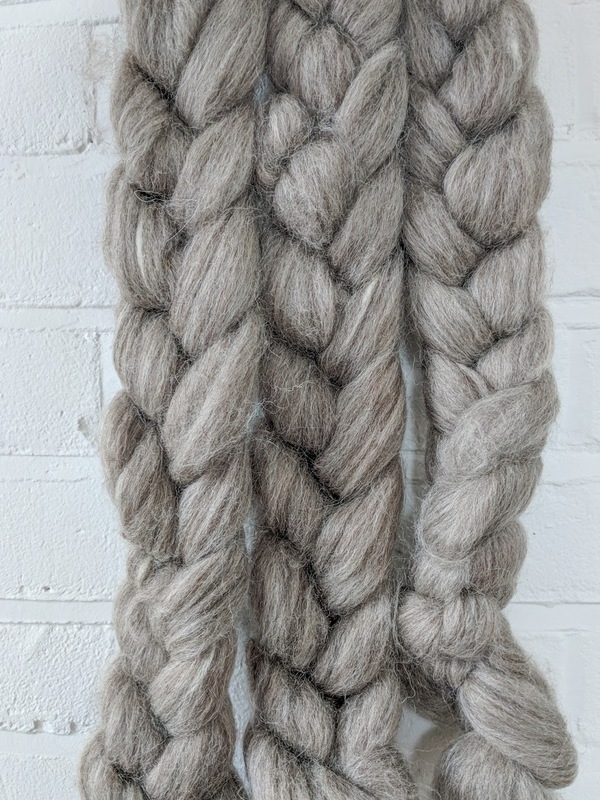 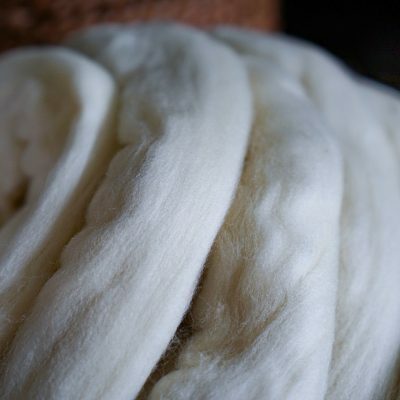 It is wonderfully soft and a dream to work with – one of my favourite fibres to spin. I love this one because it’s light enough to overdye lovely, rich colours if you like, but also has such a pretty natural colour that can shine on its own.